Elkhorn 17 is a modern 2 storey private apartment. 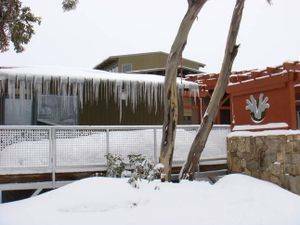 Features include huge walk-in drying room and ski storage plenty of room for all the gear. Excellent kitchen, well appointed with all the mod cons. Open plan living area with flat screen TV. 1 tri bunk (double bed under and single over) and another single bunk. All with quality linen and towels provided. 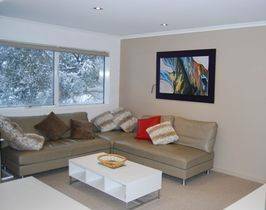 Great for families or small groups looking for a Mt Buller Snow Holiday.